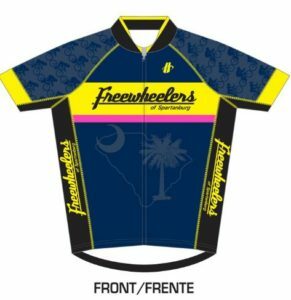 2018 Kits Store open until 5/27! Hincapie kits – velocity(race cut) and max(summer race cut) and axis(club cut, looser). Store will be updated shortly to reflect the axis offering. 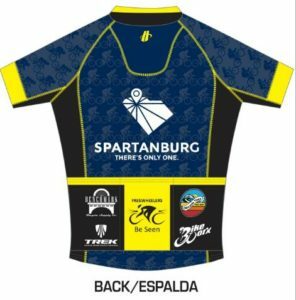 Jerseys, bib shorts (m&w), women’s shorts, matching vest, leg and arm warmers. Below are the instructions to select your items and pay for their order at the same time. The store will close on May 27th at 11:59PM ET.